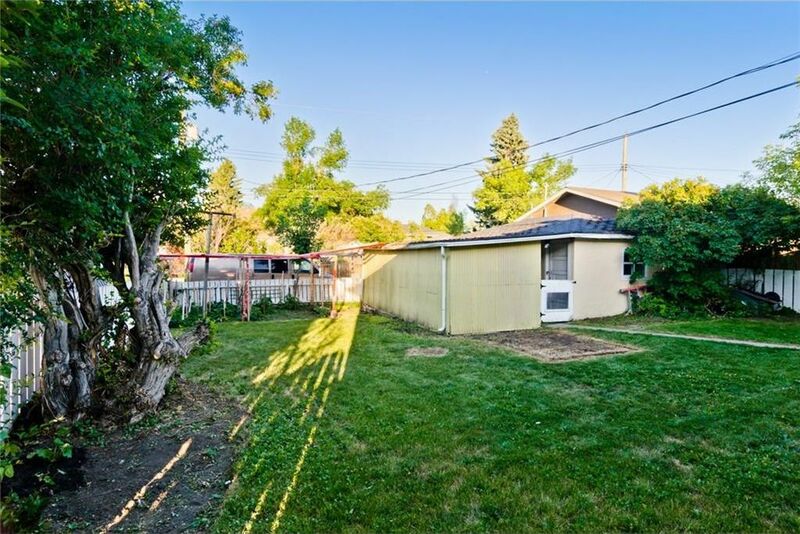 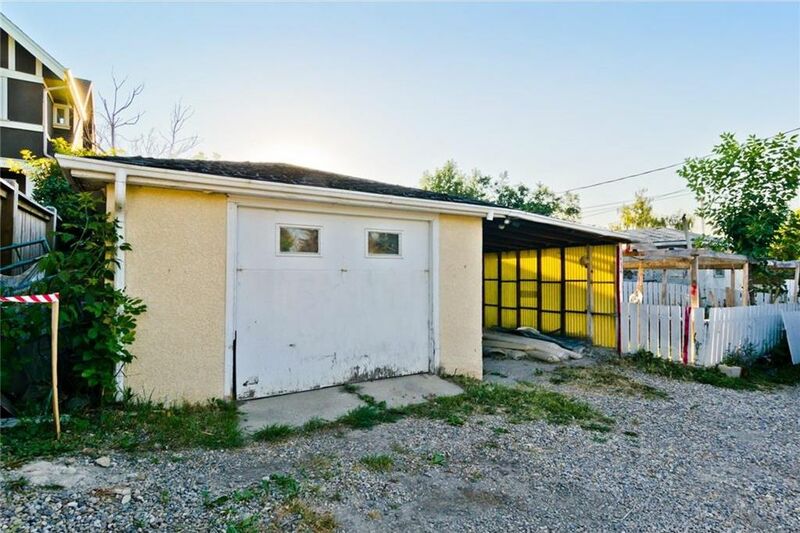 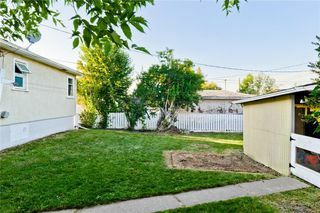 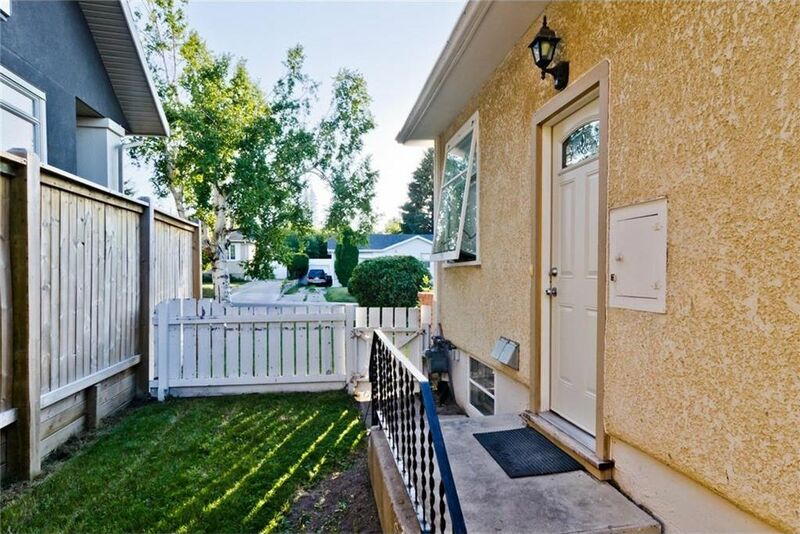 INVESTOR/DEVELOPER 50 ft R-C2 lot opportunity in the highly sought after inner city community of Shaganappi- quiet/tree lined street, great schools, 5 min walk to LRT station, access to downtown and Crowchild Trail, Golfing nearby, shopping, 17th Ave and much more! 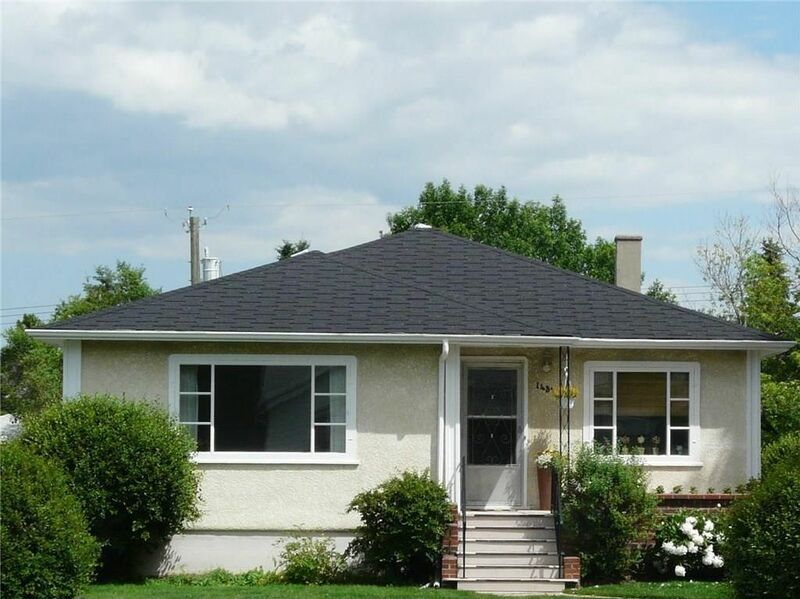 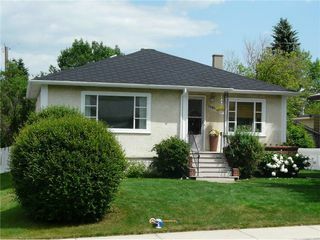 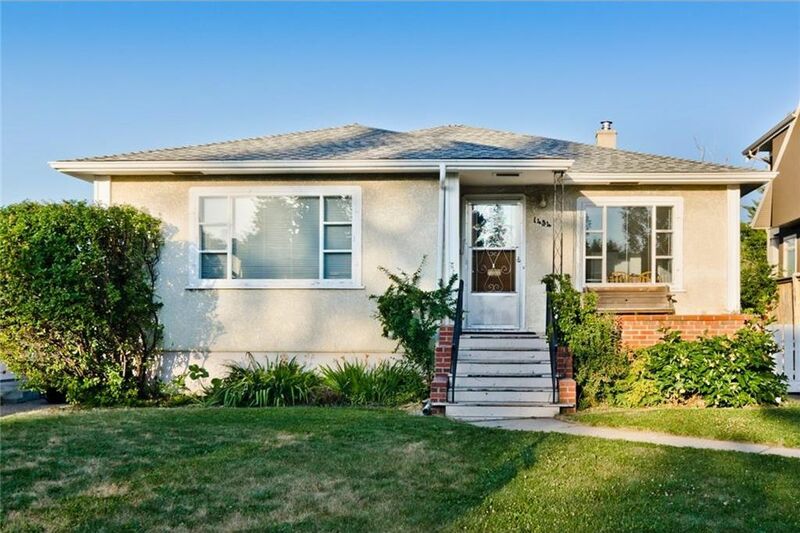 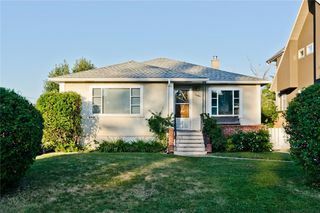 Older bungalow that is completely livable, solid and well maintained. 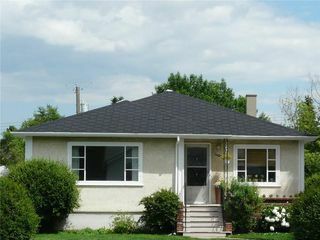 Roof replaced in 2009. 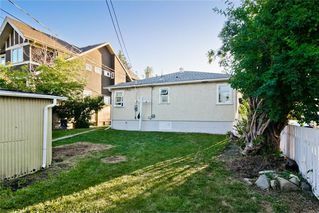 Hold and rent out the house for added income until you are ready to develop. Tenants are on a fixed term lease agreement until August 31, 2017 ($1600/month, utilities responsibility of tenants). 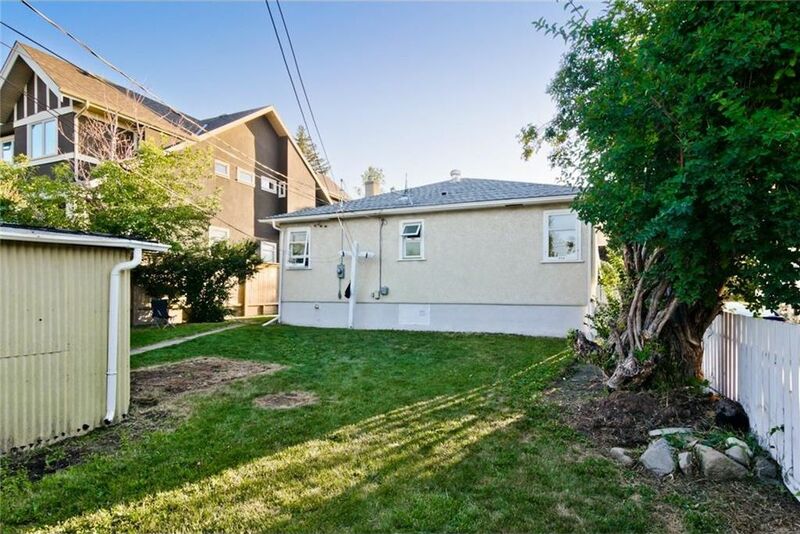 This tenant would like to stay until March 2018. 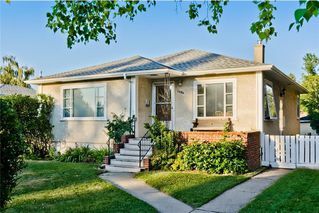 Looking for an assembly? 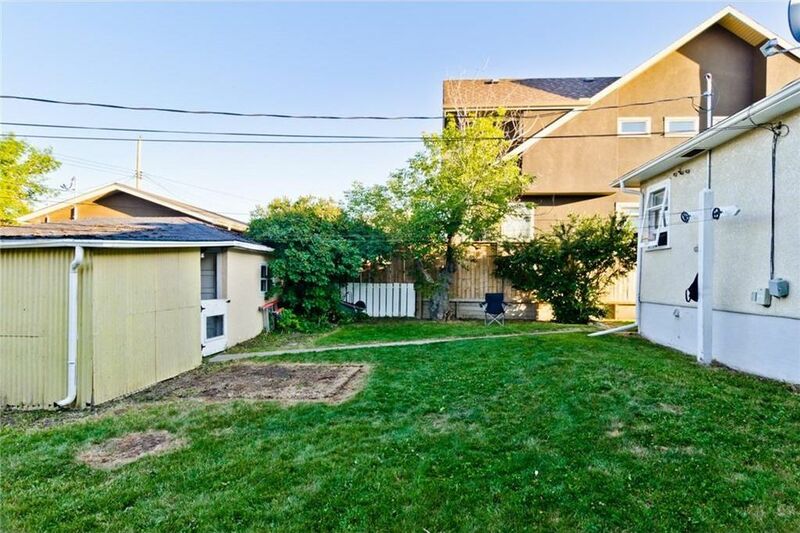 Why not consider both 1428 and 1434. 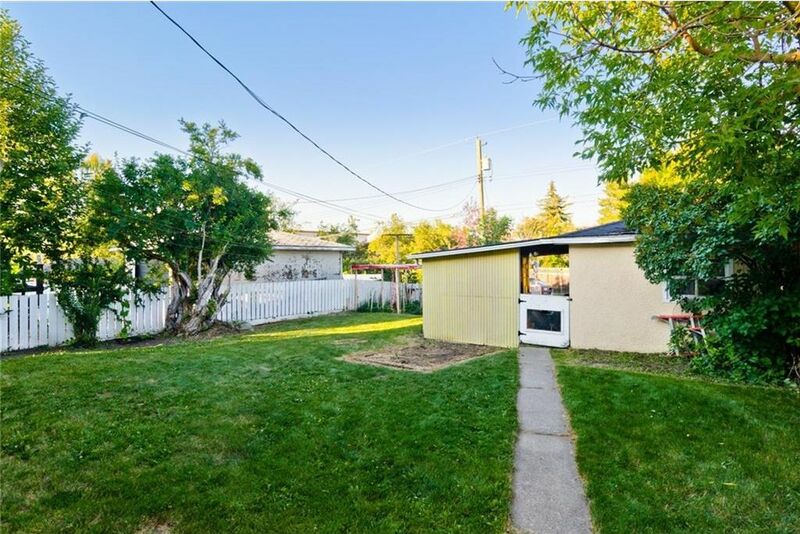 Don't delay, invest in Shaganappi today! Stove and fridge have been removed from basement suite, and suite can be easily created with addition of appliances.